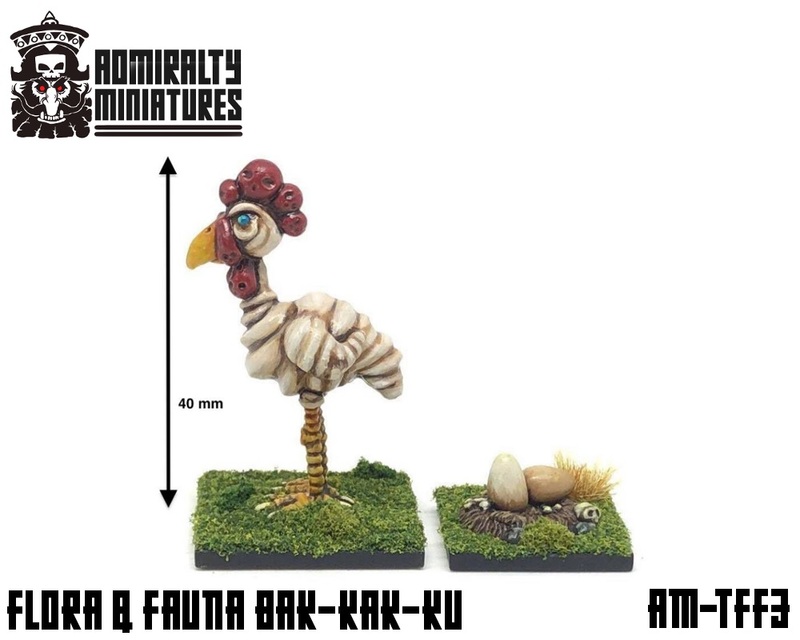 For all references to miniatures in 15mm scale. 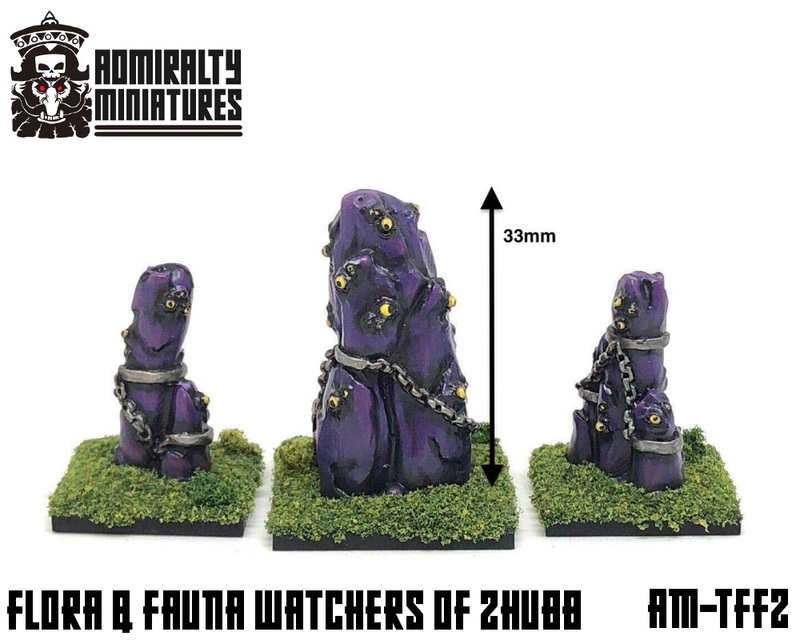 Generally not compatible with the 28mm scale (which is the standard), but you can easily use them in your games of 9th Age by halving all measurements. 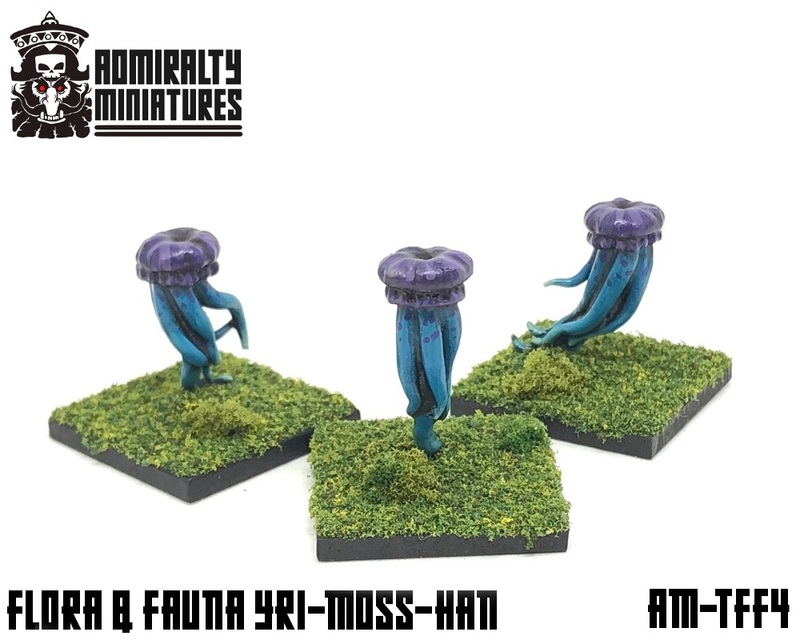 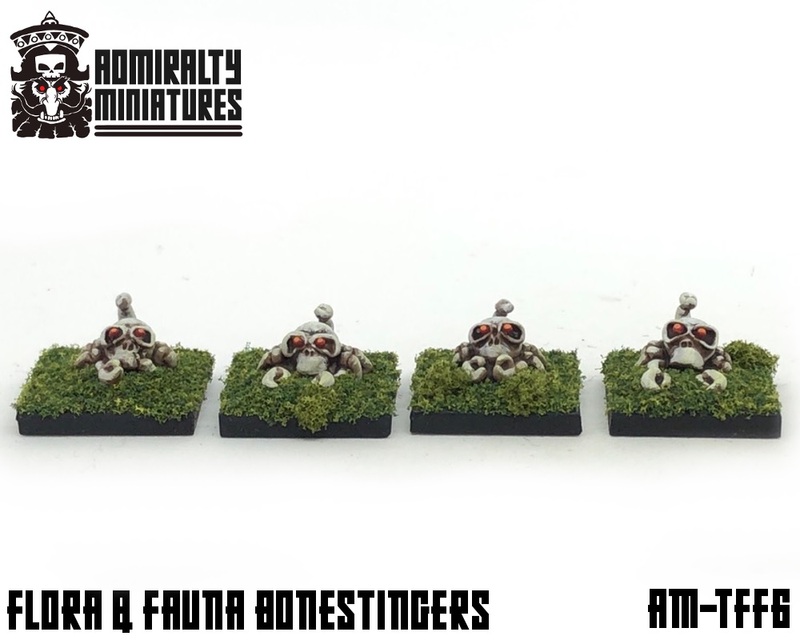 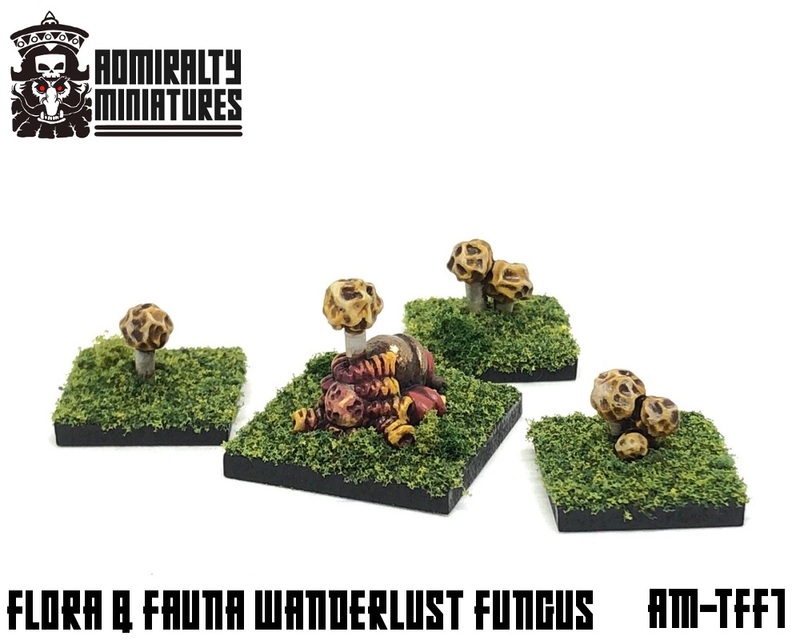 15mm miniatures of every sort of interest to fantasy. 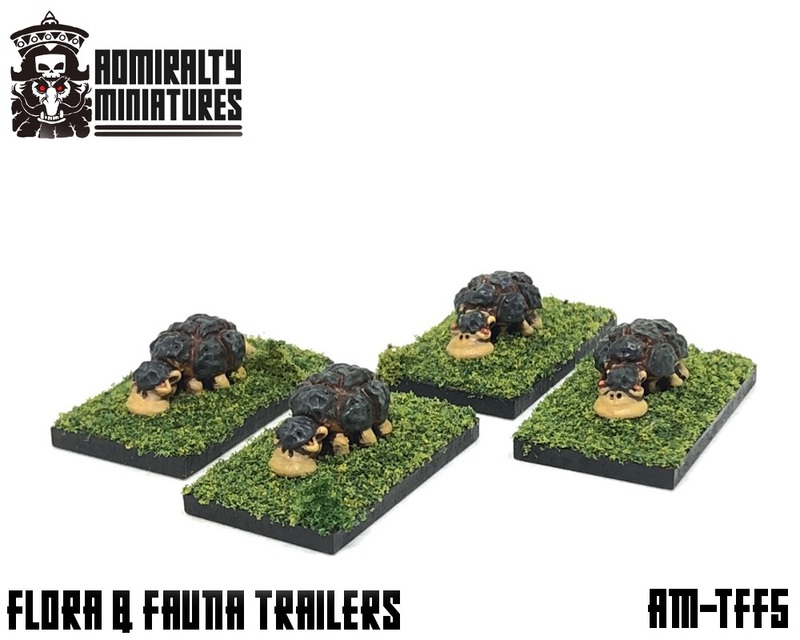 Including historical ranges.